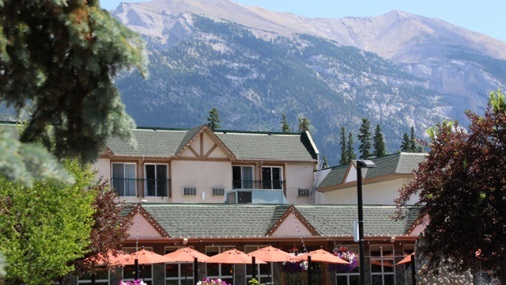 Join us for the inaugural International Association of Language and Social Psychology (IALSP) writing retreat in beautiful Canmore, Alberta, Canada. 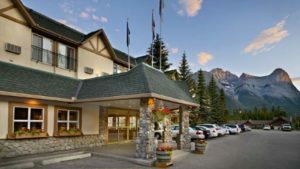 Canmore is the gateway to the Banff National Park, one of Canada’s national treasures in the heartstone of the snow-tipped majestic Canadian Rockies. Nestled within this charming and scenic environment, we are taking the notion of retreat to heart. Our writing retreat offers the perfect balance of private writing time, inspirational writing facilitators, shared dining and refreshment, and a thought-provoking keynote address delivered by Janice Krieger, Director of the STEM Translational Communication Center at the University of Florida, Inspired Writing: Communication Approaches to Knowledge Translation. For those wishing to deepen the retreat component, we will have opportunities for mindful reflections, outdoor exploration, and yoga. The purpose of this retreat is to gently guide participants toward writing practices that inspire them and move a writing project forward. Facilitators will guide participants toward greater awareness of their own translational knowledge goals and assist in goal-setting. Collaboratively, we will consider how we can flourish in the craft of writing. Registration is open for the inaugural IALSP writing retreat! Writing retreat registration is hosted by IALSP on our Member Planet membership management page. Registration is listed first in U.S. Dollars. Register for the retreat, the hotel, and the optional food tour in one convenient spot! IALSP has reserved 10 double occupancy Superior Queen Rooms for our writing retreat. Prices above are for accommodation Sunday and Monday nights. 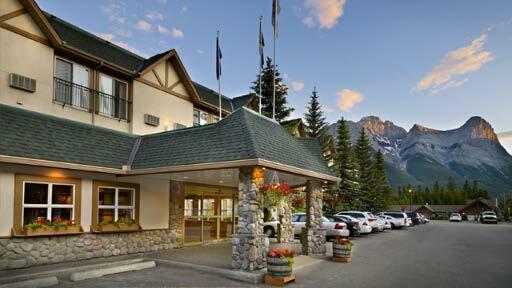 If you wish to extend your stay, please call the Coast Canmore Hotel reservations team at 1-800-663-1144 and tell them you are looking to extend a room booking under the group name “IALSP Writing Retreat” or group code: CCM-GFC 3538. Please book before May 15th. * We can assign you a roommate or you can select your own roommate. If you If you wish to increase your occupancy, each additional person will cost an additional $20.00 CAD plus taxes and fees that can be paid at the Coast Canmore Hotel. Register by May 15th. 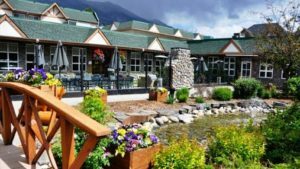 Canmore Walking Food Tour – Optional! Extend our retreat into beautiful Canmore by joining us on the Canmore Food Tour on Monday. With four stops and starting right at our hotel, this customized walking tour is a perfect blend of walking, a narrated guide of the town, and dining with paired beverages. Vegetarians and vegans beware… although there are veggie options, the adventure is meat-heavy. Note: max group size is 20, and you must be 14 years old to join and more than 18 to be served alcohol. Space is limited, so reserve now! Please reserve by May 15th. Many people enter academia inspired to engage in scholarship that makes a positive difference in society. Too often, scholars end up frustrated because they have difficulty connecting their research with the stakeholders that they believe would benefit from their research. By focusing on the co-creation of knowledge structures and value systems, translational communication bridges the gap between scholarship and communities of practice. When properly executed, principles of translational communication enhance the accessibility, understandability, and usability to various stakeholders. In her keynote address, Janice Krieger (PhD), Professor and Director of the STEM Translational Communication Center at the University of Florida, weaves principles of effective knowledge translation with inspired and effective writing practice in the context of language and social psychology. Dr. Krieger will discuss the key theoretical and methodological approaches underpinning the successful application of knowledge translation. Dr. Krieger will also lead a guided writing practice in which audience members will identify the inspiration for their research, focus on specific stakeholders that stand to benefit from their science, create a strategy for translating their knowledge for that audience, and design a writing practice that facilitates effective knowledge translation with key stakeholders. Janice L.Krieger is a professor in the AdvertisingDepartment and serves as Director of the STEM Translational Communication Center in the College of Journalism and Communications. Dr. Krieger has published more than 80 peer-reviewed journal articles related to her research expertise in designing, implementing, and evaluating translational communication interventions. She serves as a PI and co-I on several large grants funded by the National Institutes of Health. 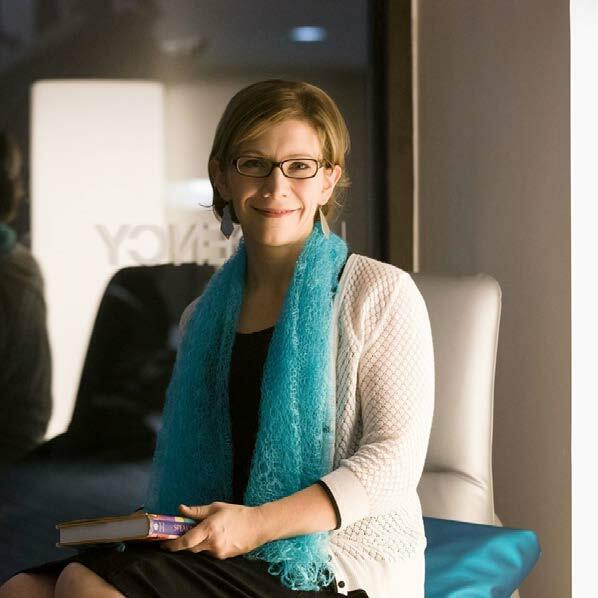 Her research has garnered more than $10 million in grant funding. Dr. Krieger serves on the Editorial Board of Health Communication and the Journal of Health Communication. Dr. Krieger is the Co-Program Leader for the Cancer Population Sciences Research Program at the UF Cancer Institute. Dr. Krieger also directs the Communication and Dissemination Program and co-directs the Recruitment Center at the UF Clinical and Translational Sciences Institute. In these roles, she promotes research and practice that improves the translation of science to various stakeholders. 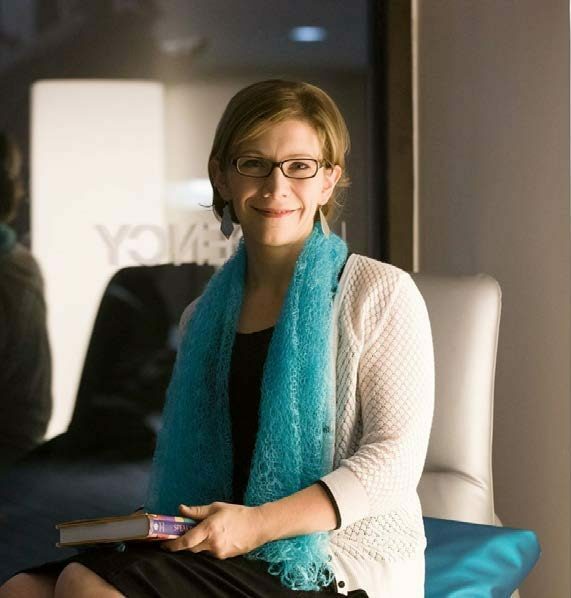 She directs an advanced undergraduate research experience course each semester and teaches a doctoral-level seminar on Translational Communication Science each Spring. Find your group; say Hello! Group Facilitators guide participants through discussion and activity to identify and set goals. Copyright © 2019 ICLASP16. All Rights Reserved.